Genpak is an enormous company providing quality & sustainable food service packaging including microwave safe containers, clear packaging, hinged containers plates, platters, bowls and more. 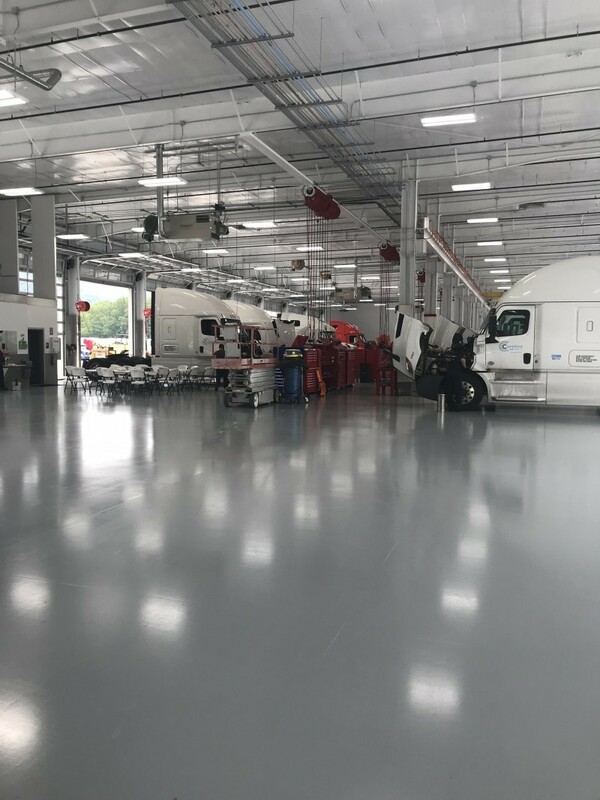 With over 18 manufacturing locations throughout the US and over 2.5 million square feet of manufacturing space, Liquid Floors was honored to coat the floors of their Charlotte, NC facility. 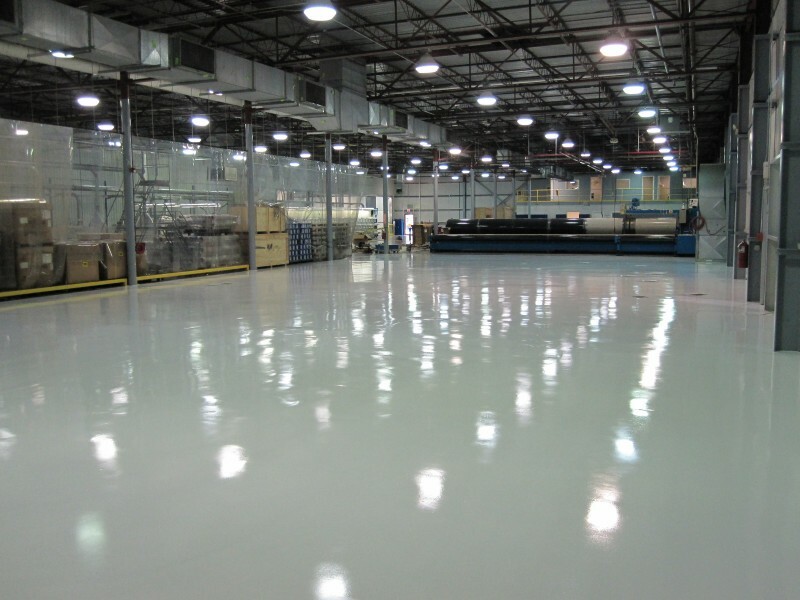 When Genpak needed concrete resurfacing and Epoxy Floor Coatings, they turned to the best in the Southeast, Liquid Floors. Genpak is serious about their floors as they are serious about their facilities. Their facilities are regularly audited by third party auditors and often exceed state and federal regulations. This is one of the reasons their flooring has to look clean and professional. This is also likely the reason they chose Liquid Floors. Genpak’s flooring absolutely has to withstand the heavy loads and equipment that come and go everyday. No Time for Epoxy Flooring? 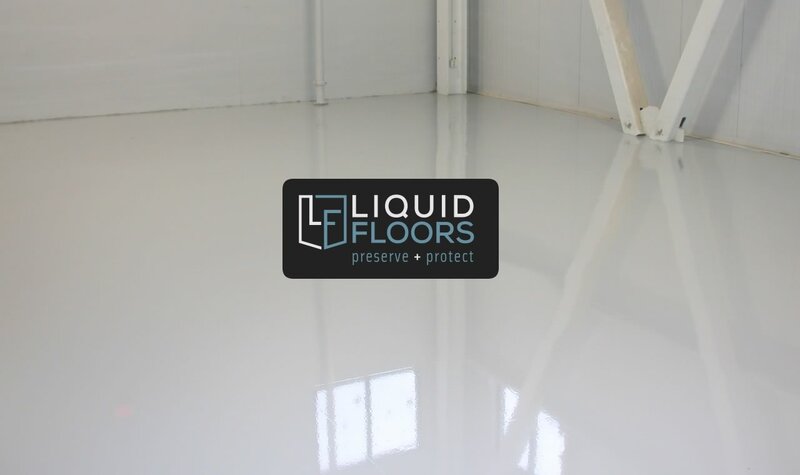 Liquid Floors helped Genpack in Charlotte, North Carolina to acquire the kind of floor they needed for their manufacturing business. 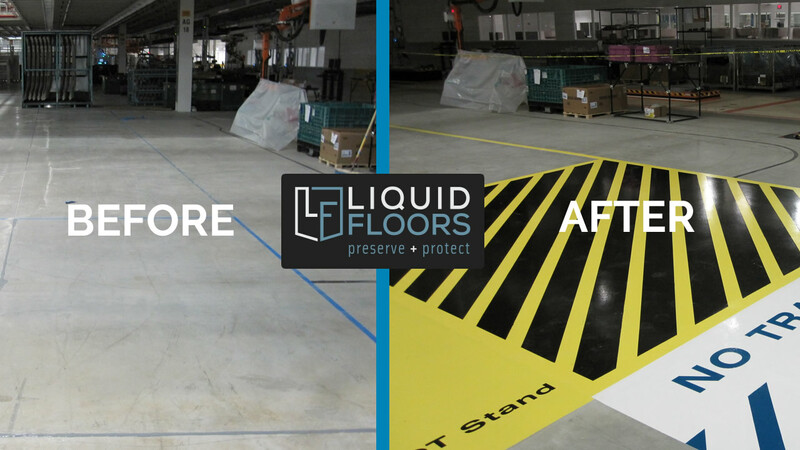 With over 20 years of industrial flooring expertise, Liquid Floors knows that your the industries we work with don’t have time for downtime. This is why companies like Genpack choose Liquid Floors. We ONLY work with industrial clients because we have the expertise needed to ensure the job gets finished fast and on time so you can get back to business. 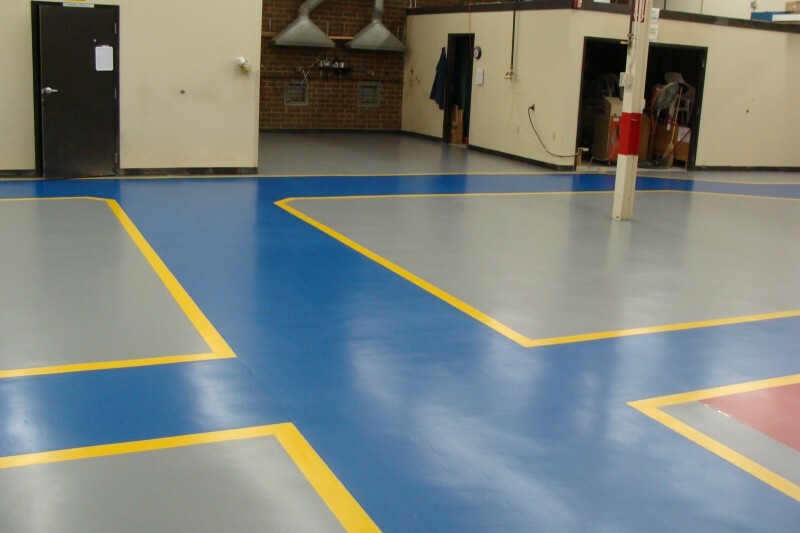 Our epoxy floor coatings are as beautiful as they are safe, durable and chemical resistant. 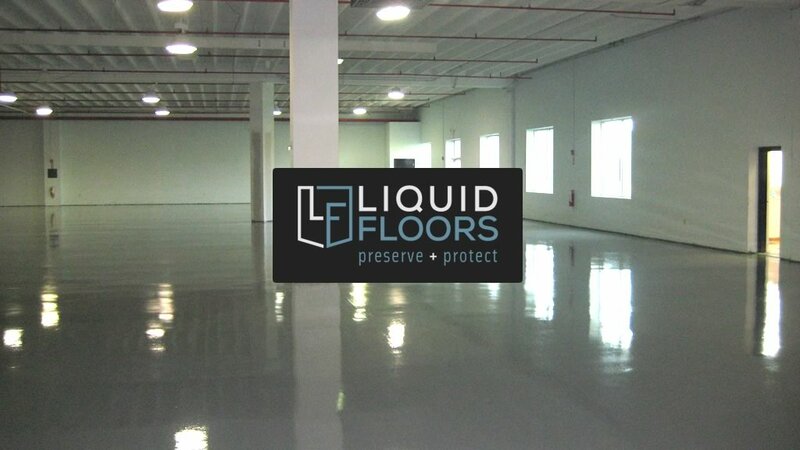 Call Liquid Floors now at 877-547-8431.